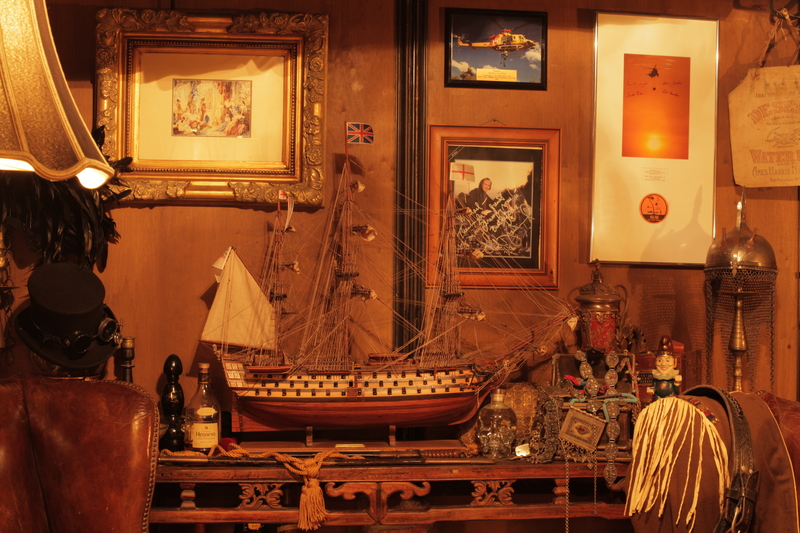 Categories: Product & Decor Hire, Product Hire, Colonial Rustic, Man Caves. 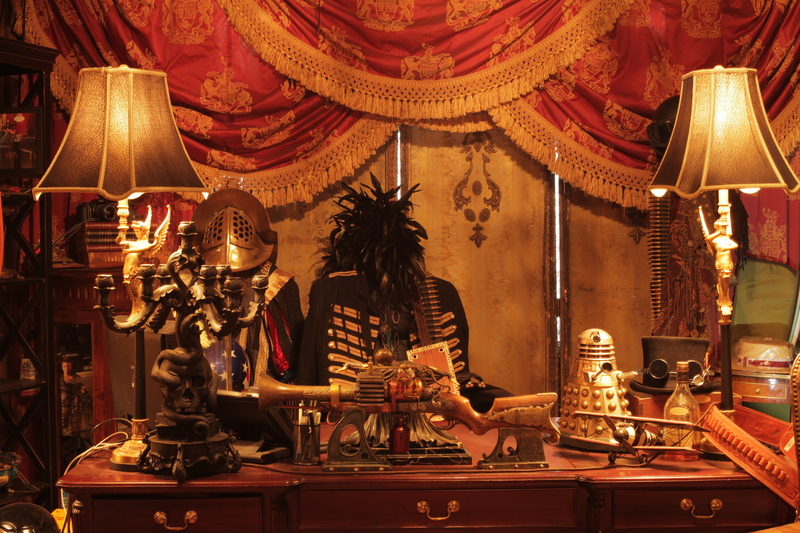 An eclectic, layered man cave design with a collection of antiques and artefacts rich in history. A rustic space that can be customised to any personality or function.